Choosing Maryland for your wedding is a no-brainer; jam-packed with history, stunning outdoor spaces, an close to a variety of major cities, Maryland has it all. The possibilities of outdoor Maryland weddings are dynamic with waterfront views, a variety of state parks, rolling farmland, and more. 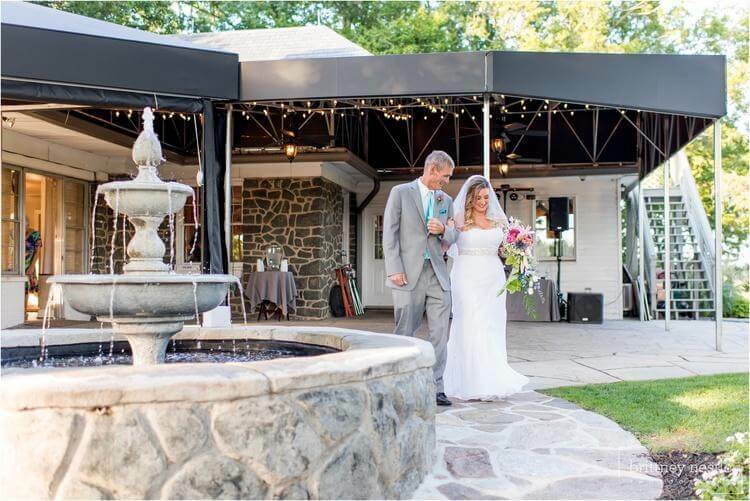 Here at Smokehouse Grill, we want to make sure your wedding day is everything you’ve dreamed of and so much more, which is why we’ve taken the time to compile a list of the 8 best wedding venues in Maryland for your outdoor wedding. 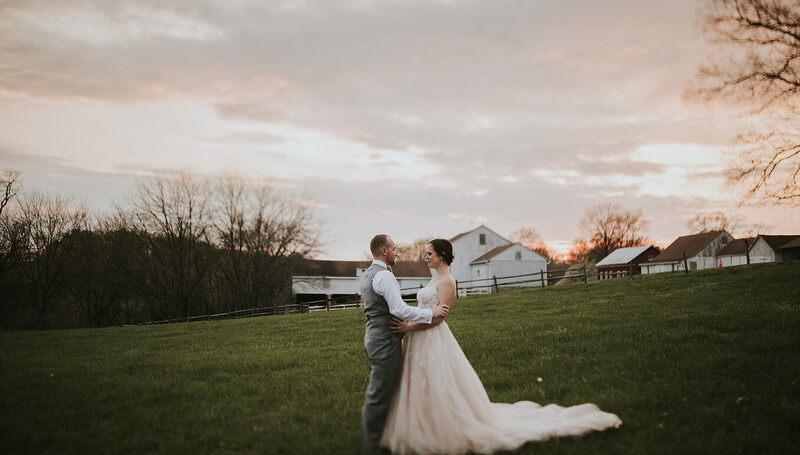 From historic farm museums to environmental centers, we’re sure you’ll find the perfect wedding venue for your Maryland outdoor wedding. Located just fifty miles from Washington D.C. on the Eastern Shore in Queenstown, The Aspen Institute Wye River Conference Center is a jaw-dropping wedding venue with plenty of outdoor space. Situated on 1,100 acres along the Wye River, the Aspen Institute hosts weddings and large-scale events on its picturesque grounds. Featuring 18th century English gardens, a stately library, and a breathtaking manor hour, this venue offers unique locations for your ceremony and venue at every corner. Complete wedding planning is available, ensuring that every detail for your big day is taken care from start to finish. 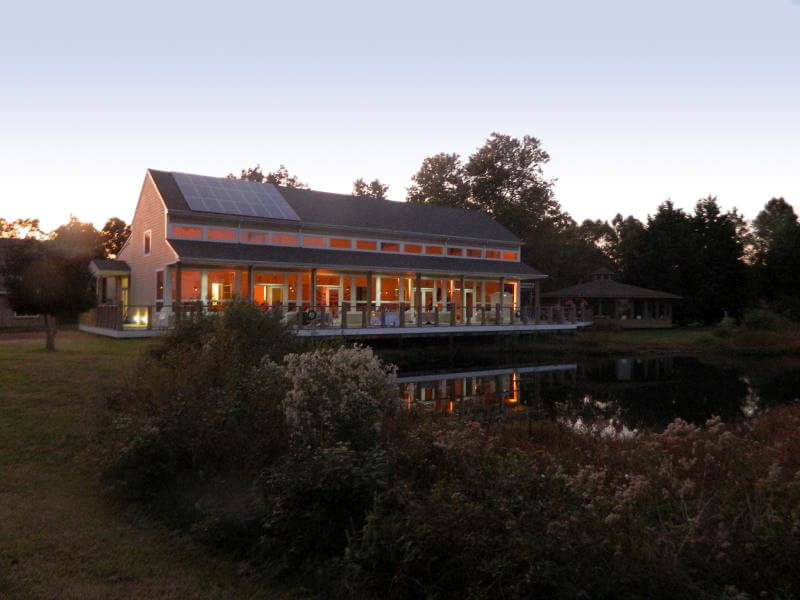 Available for rental to anyone with a CBEC membership, the Chesapeake Bay Environmental Center is the perfect natural yet contemporary wedding venue in Maryland. Located in Queen Anne’s County, the Chesapeake Bay Environmental Center is situated on 510 acres of wetland, gardens, eco-ponds, and more beautiful natural ecosystems. At this venue, you’ll experience stunning views of one of the most beautiful areas in Maryland. The center can host up to 120 people in its 1920 square foot facility with a wrap-around deck and plenty of natural light. Best of all, the Chesapeake Bay Environmental Center is a green-certified building, so while celebrating your special day you can rest assured that you are minimizing your carbon footprint. Located on the quaint Granary Creek - right off the Wye East River - you can find the Wye Island Natural Resources Management Area. 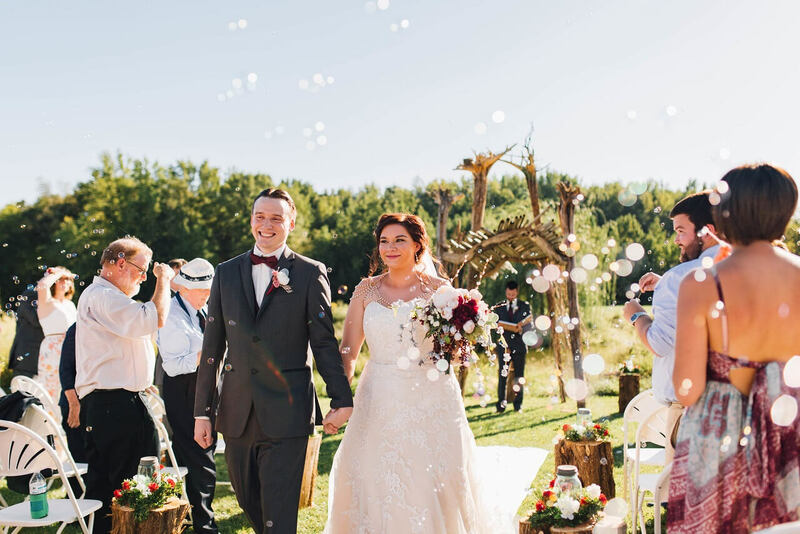 This incredible affordable wedding venue is nestled 2,800 acres of beautiful wooded and waterfront land that is home to a variety of native species. 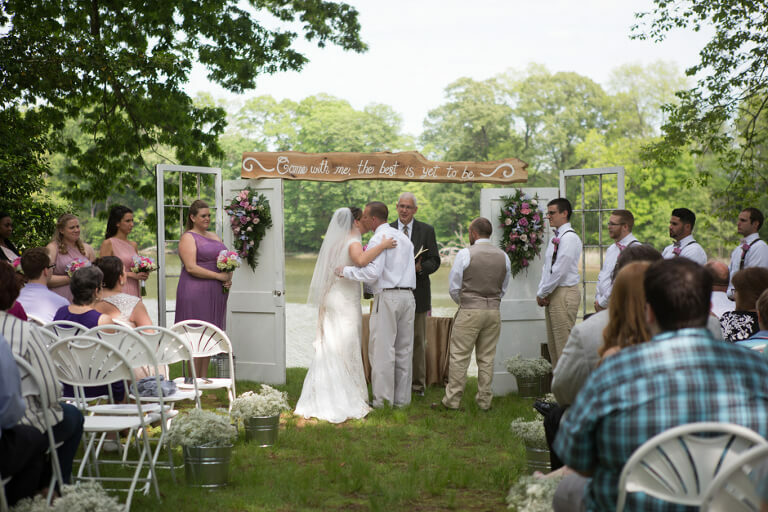 Choose to rent either a pavillion or the DNR Conference Lodge - commonly known as the ‘Duck House’ - for the perfect wedding day in the heart of the stunning Maryland outdoor space. With the ability to accomodate groups from 50-200 people, your wedding day will be full of joyous memories on the volleyball courts, horseshoe pits, and expansive fields for a fun, heartwarming celebration of love. For a quaint and cozy at-home wedding feel, you have to check out Dragonfly Alpacas. Located on - you guessed it - a farm with alpacas, Dragonfly Alpacas the perfect country wedding location that has it all. As a kid-friendly venue close to casinos, beaches, and historic town, Dragonfly Alpacas delivers the perfect combination of back-home charm with the opportunities for a whole weekend of celebration. The grounds can accommodate to weddings of up to 125 people on stunning rural expanses, tented receptions, and an authentic farmhouse from 1910 that makes a lovely bridal quarters or quiet, romantic escape for the newlyweds. As a popular family-friendly vacation spot, Ocean City, Maryland has something for everyone -- including a spectacular wedding venue at Coconut Mallory. As a beautiful hotel in OCMD, Coconut Mallory brings the outdoors in with breathtaking waterfront views with unbelievable sunsets. Coconut Mallory can accommodate up to 200 guests in their indoor event space and guest are able to stay in one of the 85 hotel rooms while the wedding weekend fun continues. Couples praise this venue for its simple beauty and flexibility, allowing you to customize every detail - from DJs to wedding catering - without hassle. Swan Harbor Farms is the charming estate located on 531 acres in Havre de Grace, Maryland that mixed charming country vibes with stunning landscape. With historical features dating back to the 18th century, Swan Harbor Farms sets the scene for stellar photo ops and celebrations. Choose between hosting your event in the farmhouse, tent, or both, and celebrate with up to 250 guests on your big day. Your wedding day will warm the hearts of your guests as your day is spent surrounded by beautiful greenery, fountains, and plenty of love in the air at Swan Harbor Farms. Celebrate your wedding day in the the beautiful natural setting of Rockfield Manor: a lovely escape featuring 51 acres of wooded wonderland. Jam-packed with history, Rockfield manor was built in 1921 and fits perfectly into the natural Maryland outdoor space that attracted dozens of couples every year. 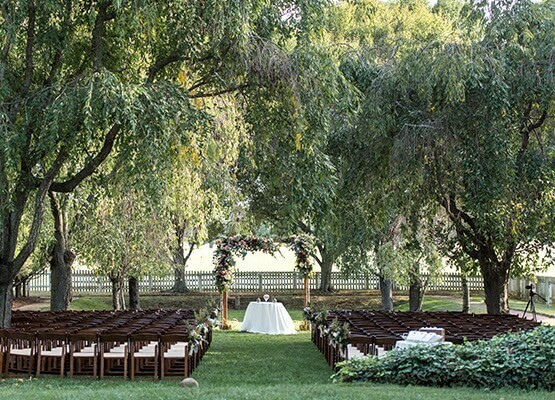 With grounds adorned with beautiful landscaping, sweet fountains, and charming green spaces at every corner, Rockfield Manor provides the perfect private outdoor venue for weddings up to 175 guests. 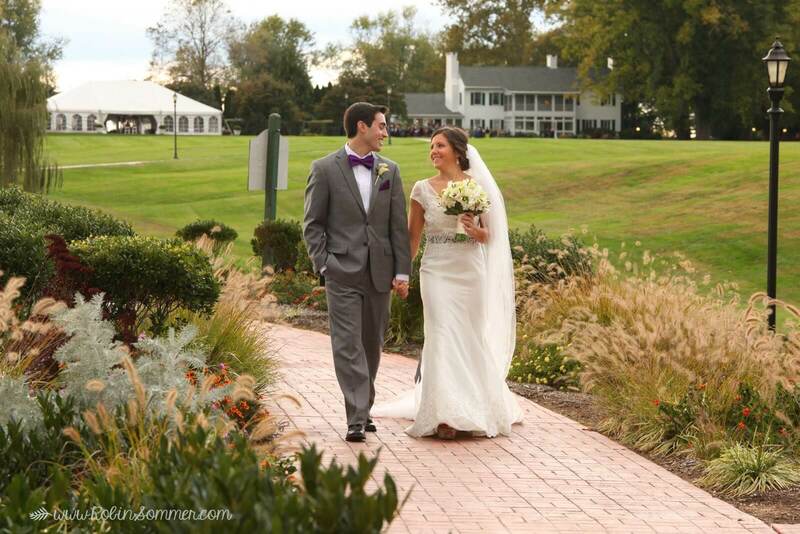 Last but certainly not least on our list of best outdoor wedding venues in Maryland is Stepping Stone Museum. Located on 23 acres of land, Stepping Stone Museum is a farm museum that delivers on rustic, romantic farm vibes for your outdoor wedding. With grounds including the museum, courtyard, pavillion, and the option carriage barn, your wedding of up to 2,500 people is sure to be the event of the season. Find the perfect photo op amongst rolling hills with majestic skies as your backdrop that turn the wedding of your dreams into a day no one will ever forget. With so many stunning outdoor spaces in Maryland, it’s no wonder many people consider it the perfect place to get married.  Once you’ve found the best wedding venue in Maryland for your big day, get in contact with Smokehouse Grill for delicious wedding catering to fit your style and budget. From crab cakes to filet mignon to backyard barbeque, we’re sure you and your guests will love the food we bring you your picture perfect wedding.